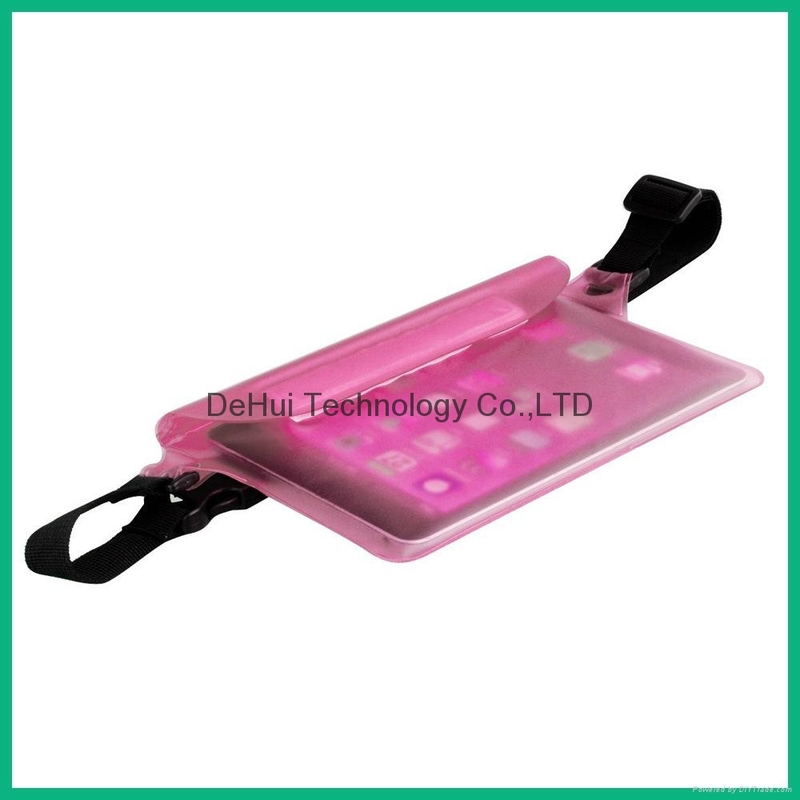 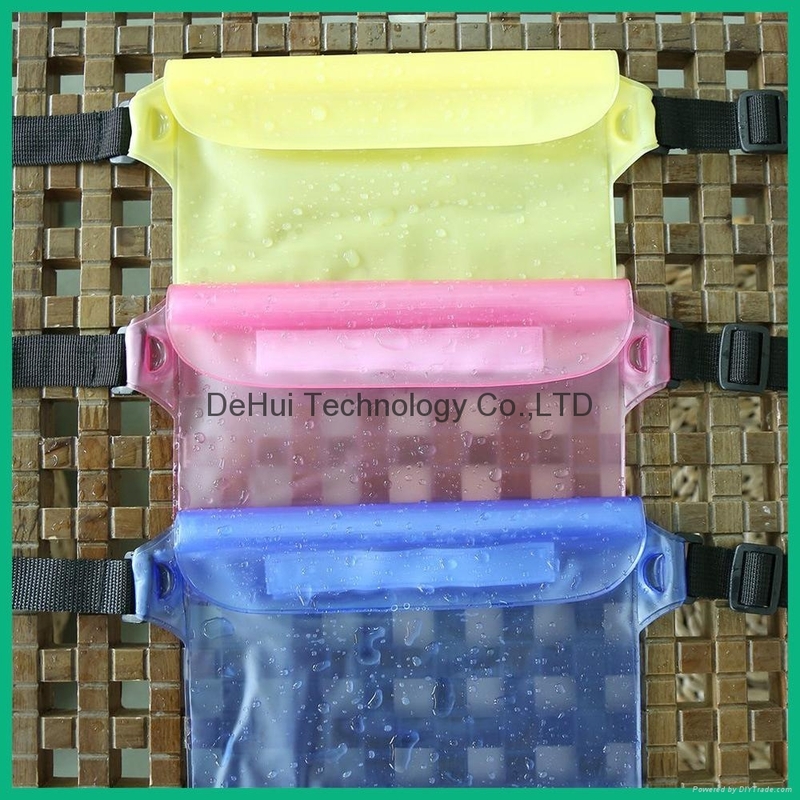 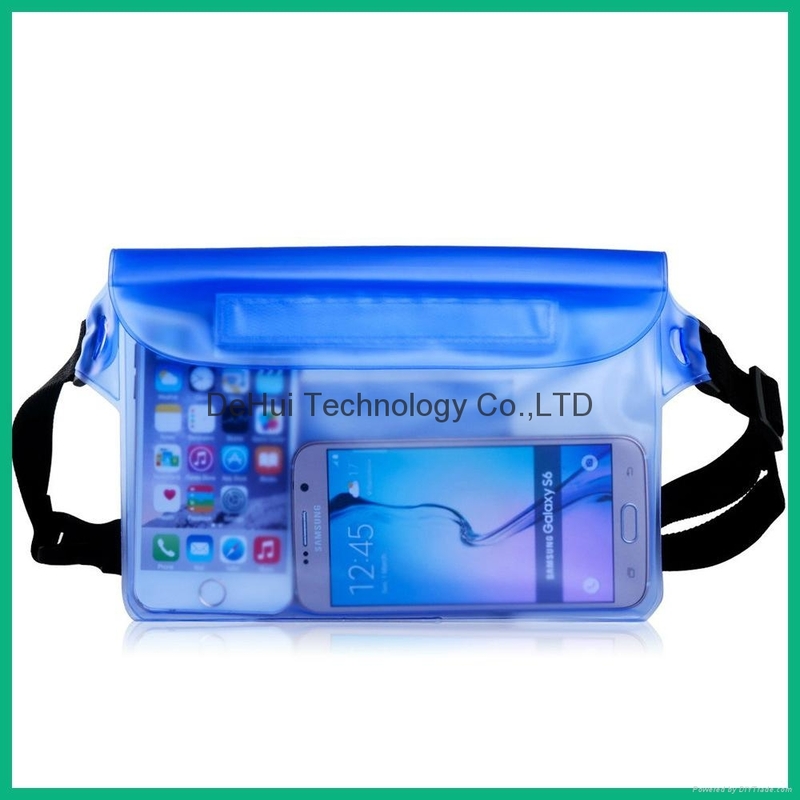 -This waterproof pockets, waterproof and dustproof seal design, stable and reliable material produced by the pvc cold, can be used to play at the beach or when drifting, prevent your paraphernalia immersed in water damage. 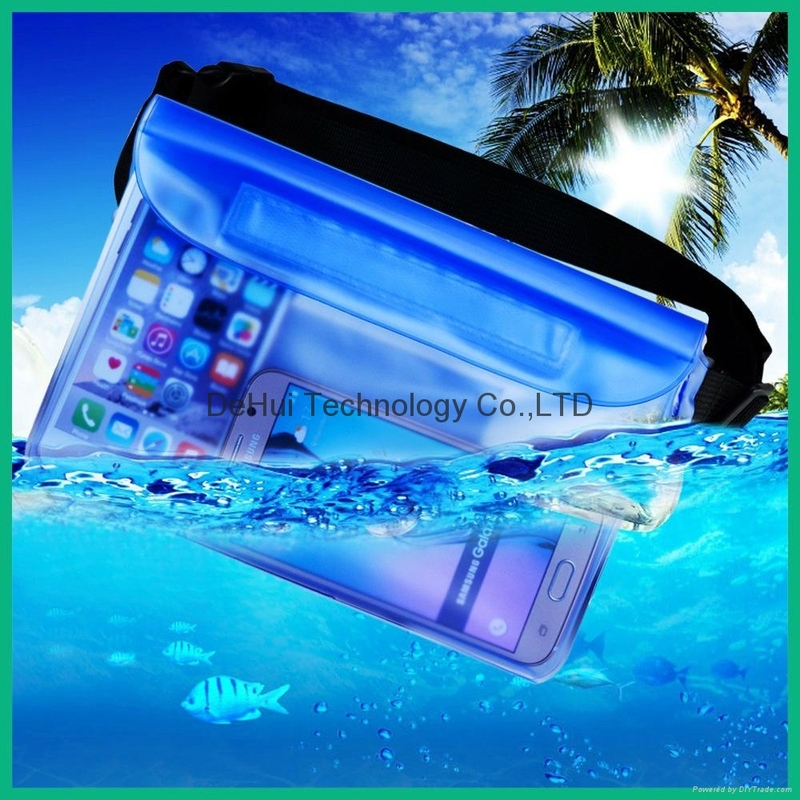 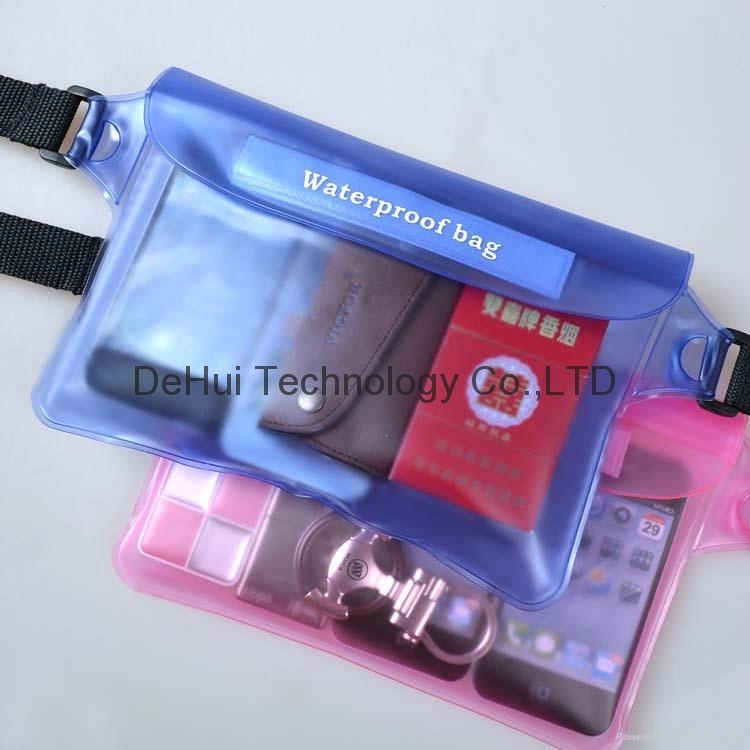 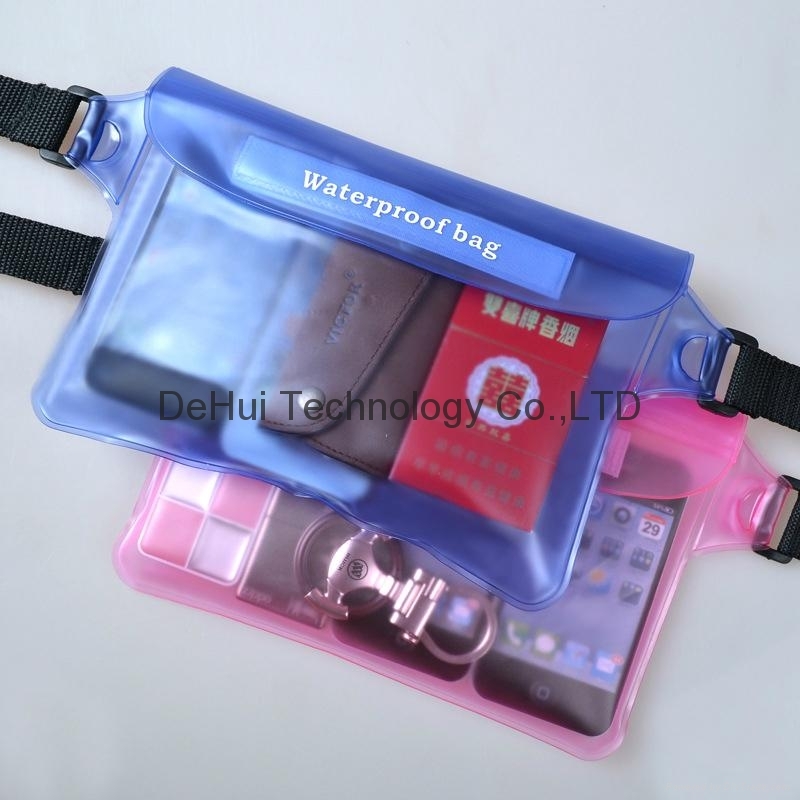 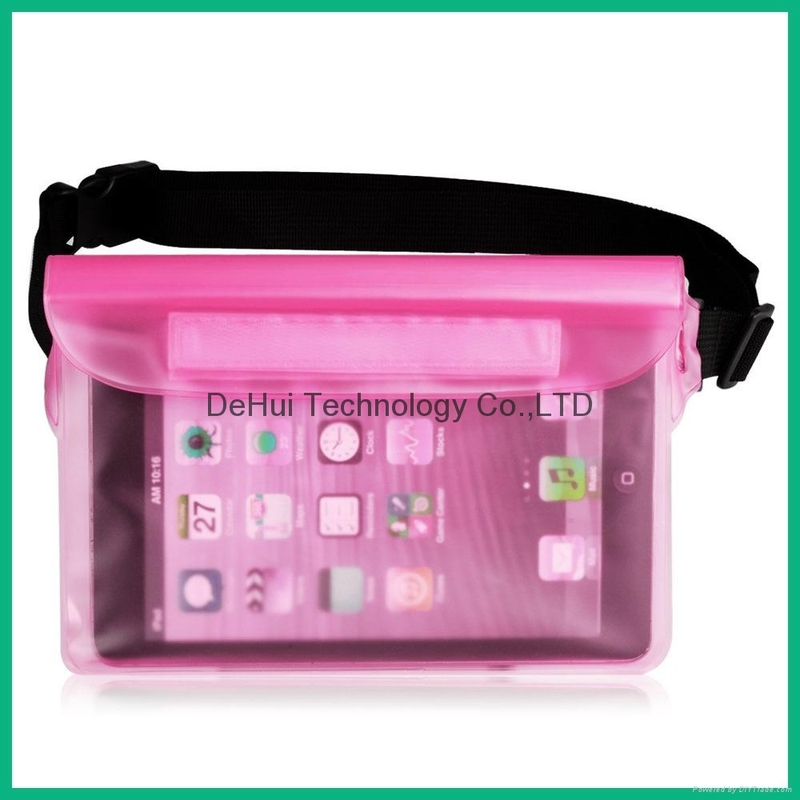 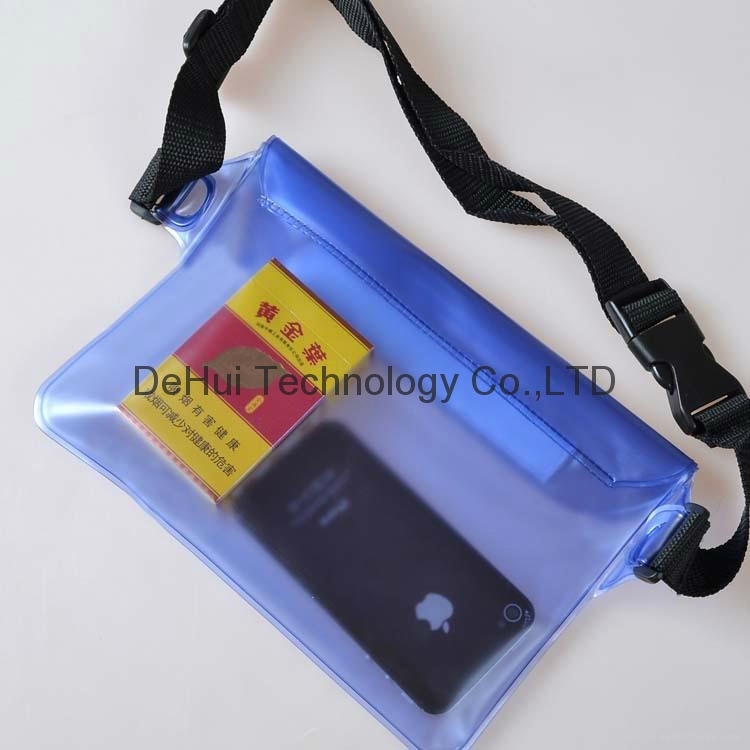 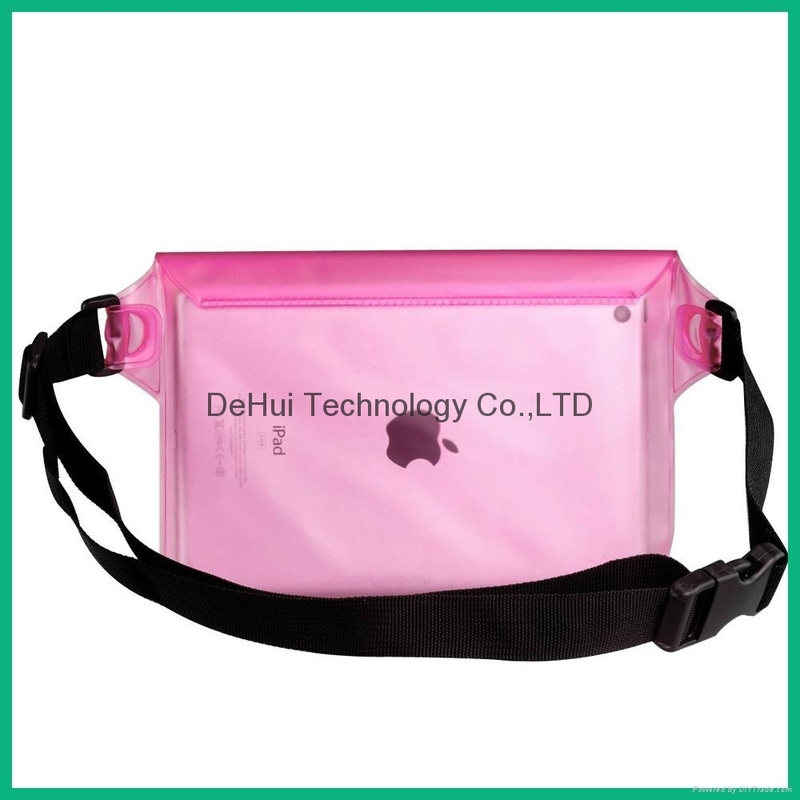 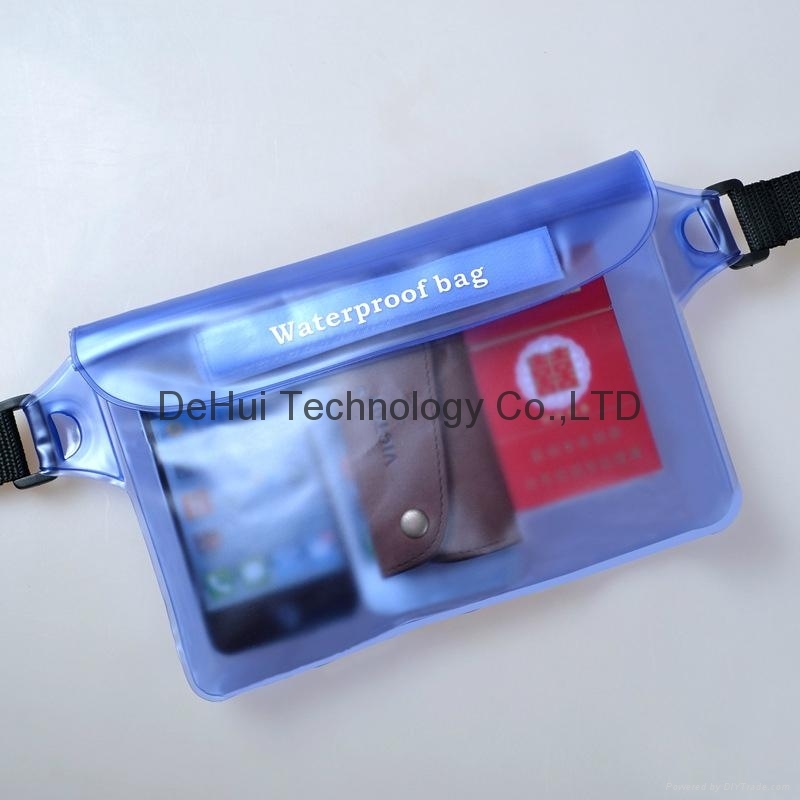 -Inside the bag can hold cell phone, wallet, camera and other items for fear of splashing. 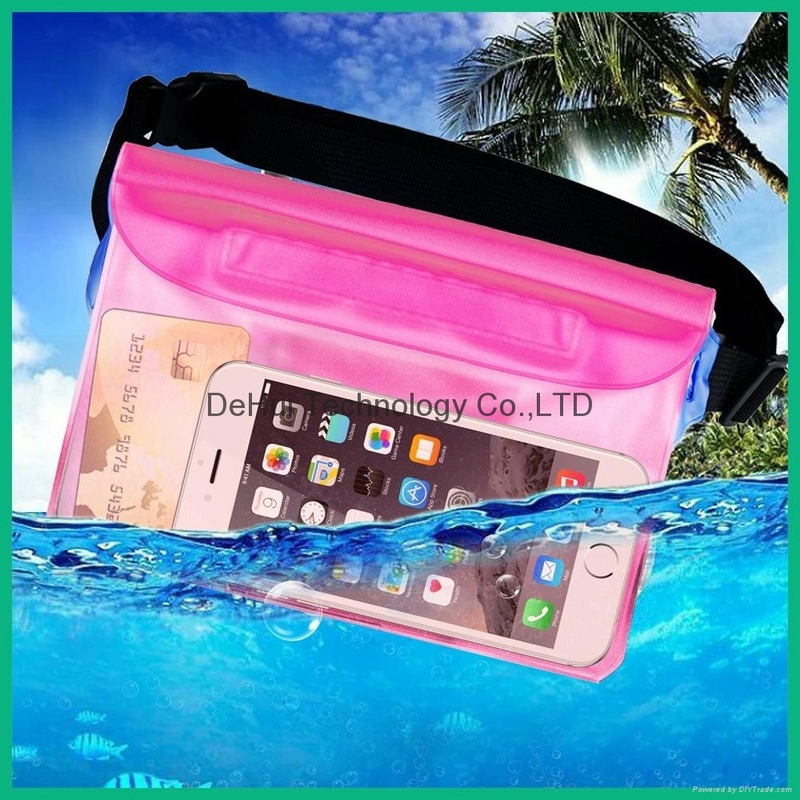 Rafting, sea essential supplies!